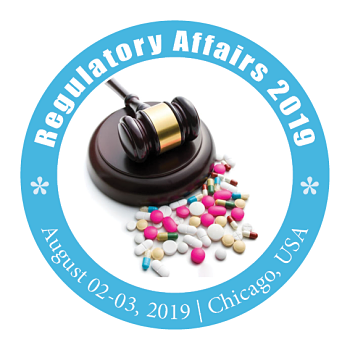 Regulatory Affairs profession was developed by the government regulatory bodies to regulate the safety and efficacy of products to protect the health of public. 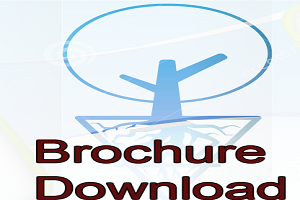 This was developed in all most all divisions of health care industry like pharmaceuticals, veterinary medicines, medical devices, pesticides, agrochemicals, cosmetics, complimentary medicines etc. 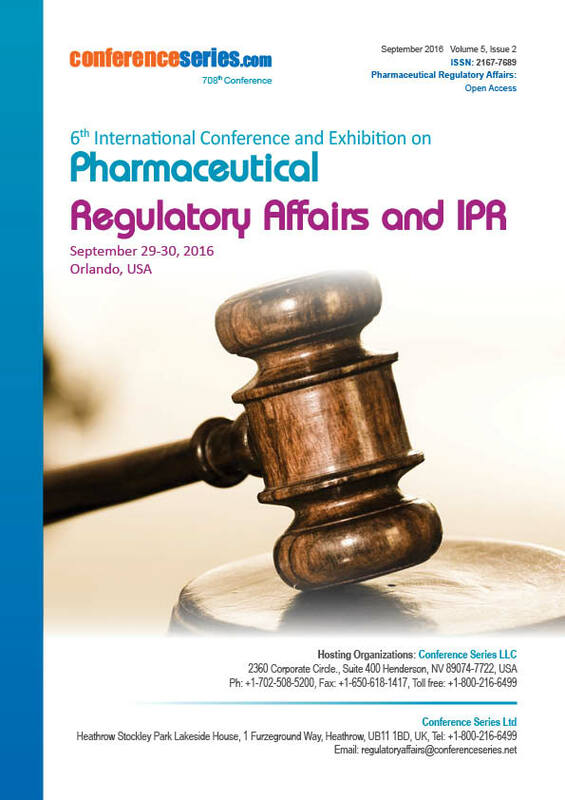 This profession involves development of new and existing products from early on, preparation and till submission to the relevant regulatory bodies of health authorities by inputting regulatory principles. 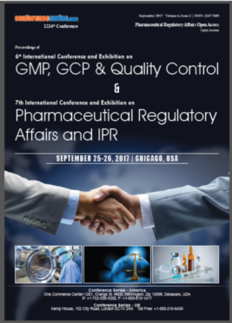 Regulatory Affairs is involved actively from early stage of development to post marketing activities of new and existing products. 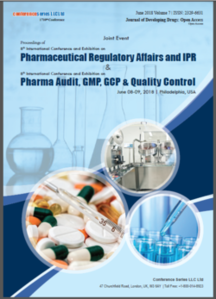 This department is one of the integral parts within the organization structure of pharmaceutical industry. Internally it collaborates at the interphase of drug development, manufacturing, marketing and clinical research. 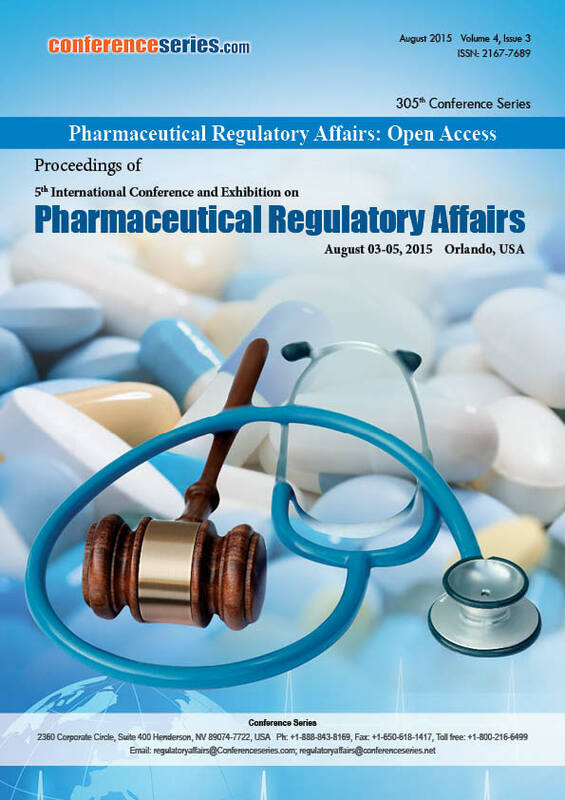 Externally it is the key interface between the commercial industry which undergoes drug development to clinical research and the regulatory authorities.